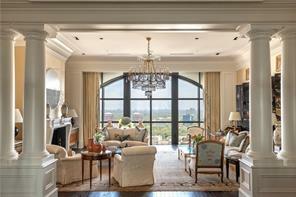 Welcome to our Atlanta GA Luxury Homes and Real Estate Page. Search MLS listings to find Atlanta GA luxury homes and distinctive estates for sale in Fulton County Georgia. On this Atlanta GA distinctive properties page feel free to search for the Atlanta GA luxury home of your dreams whether it is a private estate home a country club estate or a magnificent private estate in Buckhead, Ansley Park, Brookhaven, Atlanta Country Club, or Virginia Highlands. We have it all! 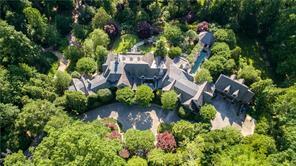 If you are buying or selling luxury homes and private estates in the Atlanta GA area in North Atlanta – call us. We would love to represent you as your Atlanta GA luxury homes real estate agents. 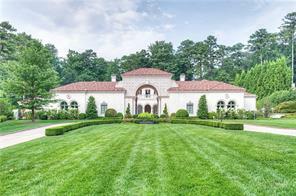 Find your Atlanta GA luxury homes and estates for sale below!